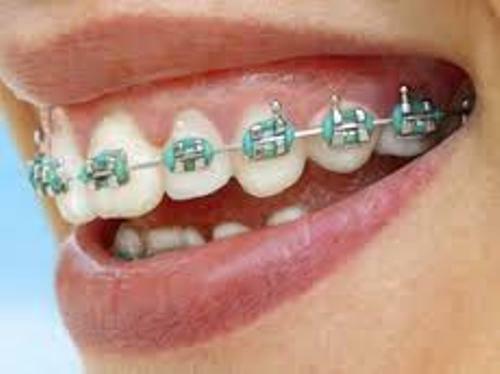 Facts about Braces 1: why do people wear braces? The braces are useful to fix the flaws on the jaws and teeth. It can repair overbites, malocclusions, underbites, crooked teeth, cross bites, deep bites and open bites. 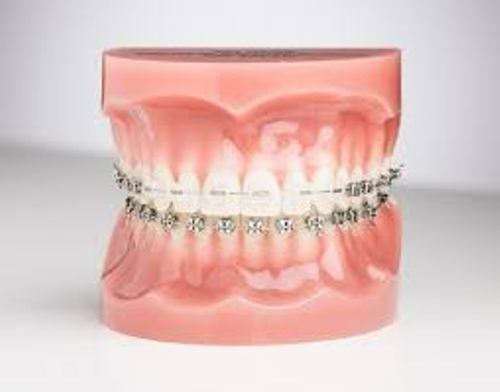 The braces that people wear on their teeth can be used for structural or even cosmetic benefit. It can be used to shape the jaws and teeth and to widen the jaws and palate. The braces are not the product of the modern time. The usage of braces can be traced back in the ancient era. Hippocrates and Aristotle discovered the method to fix the dental problems and straighten the teeth in 400-300 BC. There were several mummified ancient people who used metal brands around the teeth when the archeologists discovered them. The dead were buried with dental appliances on their teeth by the Etruscans. This tradition was used to prevent the falling of teeth in the Afterlife. Get facts about ancient Egyptian medicine here. In 17th, 18th and 19th, Orthodontics began to develop in the world. The credit of modern orthodontics inventor was taken by Pierre Fauchard in 1728. He was a French dentist. He published “The Surgeon Dentist”. The book talks about the ways to straighten teeth. The simple classification system for malocclusions was discovered by Edward Angle in the beginning of 20th century. Today, the dentists still use this classification. 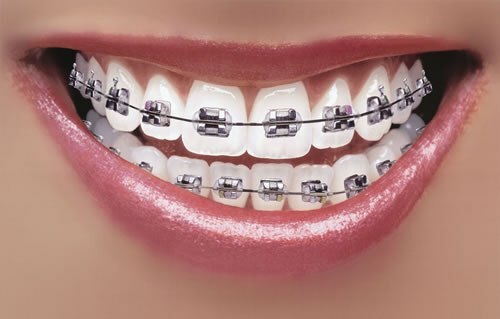 Stainless steel is considered as the primary material to create the traditional metal wired braces. Sometimes, it is mixed with titanium. 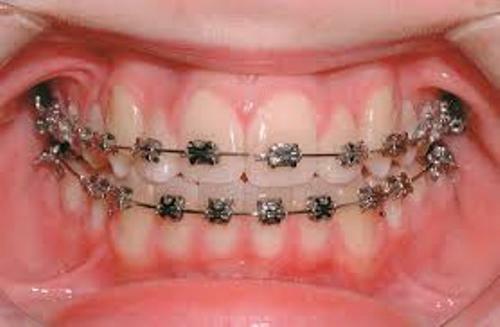 The most common type of braces used by the people is the traditional metal braces. If you do not want to evoke the braces, you can pick the clean braces. It can be with the natural color of teeth. Do you enjoy reading facts about braces?